Now that you have the means to renovate the house that has been keeping your family safe for generations, there are numerous decisions to make. The decision to hire an asbestos removal company in Perth, WA is a safe and practical move. After all, a reputable abatement company should have the equipment and expertise in dealing with a potentially hazardous material. Asbestos refers to a group of silicate minerals that are thin, fibrous and crystalline. These minerals are easily friable and easy to manipulate. They were favoured in construction many decades ago because of certain desirable characteristics, such as sound absorption capacity and resistance to heat and electricity. The silicate minerals are fire resistant as well. There are six different types, but they all share these important qualities and only differ in terms of tensile strength and colour. About 95 percent of substances found in homes falls under the serpentine group. The other group is known as amphibole. Both amphibole and serpentine types of mineral are dangerous to humans. Despite its benefits as a fire retardant, asbestos causes respiratory disorders, including lung cancer. The mineral was mined from the earth in tonnes and used widely in building applications from the 1940s until the 1970s. Asbestos was used in insulation, cement siding, floor tiles, acoustic tiles, heating ducts, duct insulation and in the glue used to attach floor tiles and wooden planks or concrete surfaces. 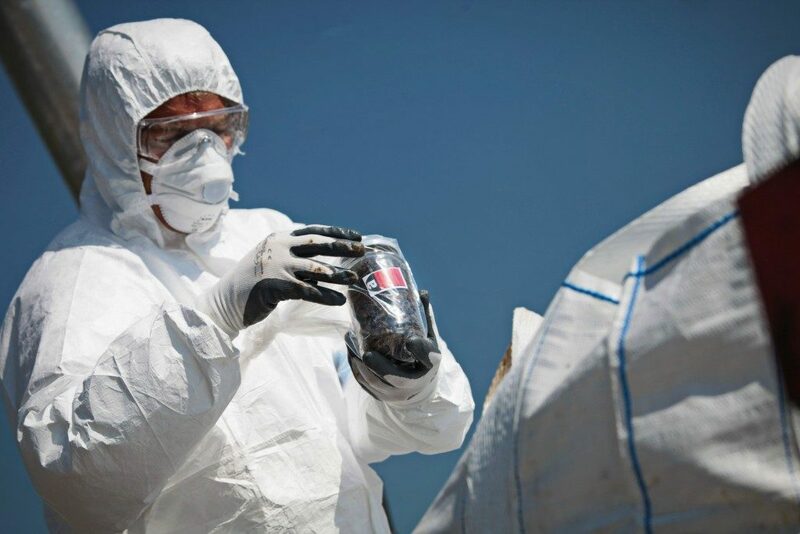 The substance was also used as a component of window glazing and caulking, linoleum, roofing shingles, corrugated heavy-duty panels, some types of paint, cement sheeting and plaster. When inhaled by a person, the fibrous mineral particles find their way to the lungs. Once deposited there, the mineral starts to damage fragile lung tissues. 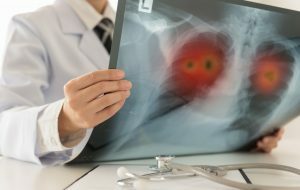 Aside from lung cancer, the person may develop mesothelioma, a fatal condition that affects not only the lungs but also the lining of the heart and abdomen. Mesothelioma is an aggressive form of malignancy that is particular to people who have worked with amphibole and serpentine products. Is your household at risk? How significant is all the information you have just read to your renovation? The Australian government has banned asbestos from buildings since December 2003, and the importation and use of the substance are now illegal. The ban does not include substances already incorporated in houses and other products already installed. If your home was built before the 1980s, it is very likely that your household will be at risk of exposure to the hazardous material when the walls start coming down. As soon as the fibres aerosolise or become airborne, anyone in the vicinity might inhale the substance and put themselves at risk. Safety is guaranteed as long as the fibres do not become airborne. At this time, you need to know if your home contains asbestos products, and practice safety measures to protect your loved ones. That said, a DIY renovation is not advisable in homes built before the ban. Ensure the health and well-being of your family before you tear down any walls and start ripping apart old insulation. It’s better to be vigilant and safe than sick and sorry. Call the nearest asbestos removal company today.